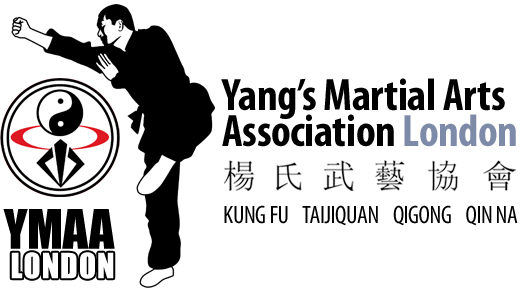 YMAA London is the home of Yang's Martial Arts Association in the southeast of England. YMAA was conceptualised and founded by Dr. Yang, Jwing-Ming, world-renowned master, teacher, and author, and is now a worldwide martial arts association that trains students in traditional Chinese martial arts. At YMAA London students learn Shaolin Long Fist, Shaolin White Crane, and Yang-Style Taijiquan. Qigong is a part of all classes, as well as Qin-Na (the art of seize and control). 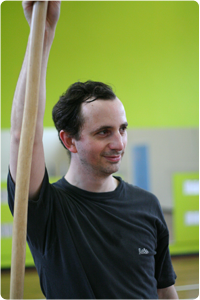 The head of YMAA London is Olivier Pardo. From the 14th until the 17th of June 2013, you have the opportunity to be taught by one of YMAA's most accomplished practitioners, right here in London. Spaces tend to fill quickly, so book soon. This course has been suspended until further notice due to instructor availability.